Networx® CAT5e network patch cable can handle even the most intensive bandwidth applications out there. Furthermore, the Networx® CAT5e network patch cable is UL certified. This ensures you a branded, state of the art patch cable that is in accordance to all the standards put forth by TIA/EIA. 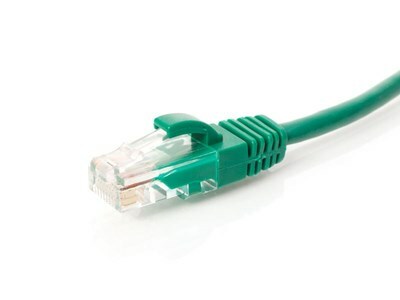 The Networx® Cat 5e patch cable is manufactured using 350 MHz Cat5e bulk cable. 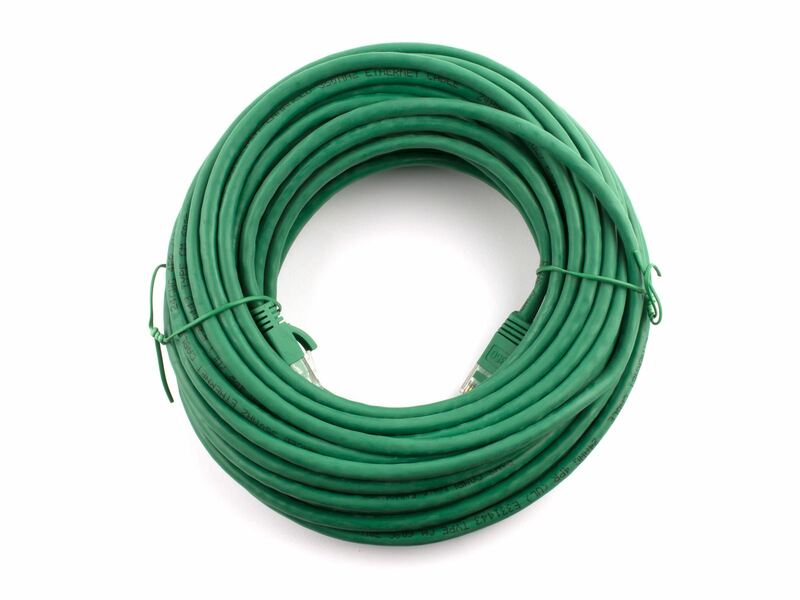 This bulk cable consists of four 24 AWG unshielded twisted pairs. The booted CAT5e cable also flaunts stranded conductors and a highly durable and rich PVC jacket. The Networx® CAT5e cable also reduces NEXT interference and boosts performance by implementing short body, staggered, Cat5e RJ45 modular connectors. To top it all off, Networx® Cat5e contacts are plated with 50 micro inch of gold. This in turn provides superior connectivity.